*The central plug allows the right amount of smoke (but not tobacco) to pass through. *The special aluminum "humidome" cools the smoke by condensation. *The 'goo' is trapped below the stem line to give a clean smoke. *The central cooling tube is made from aluminum only .008" thick, yet incredibly strong. 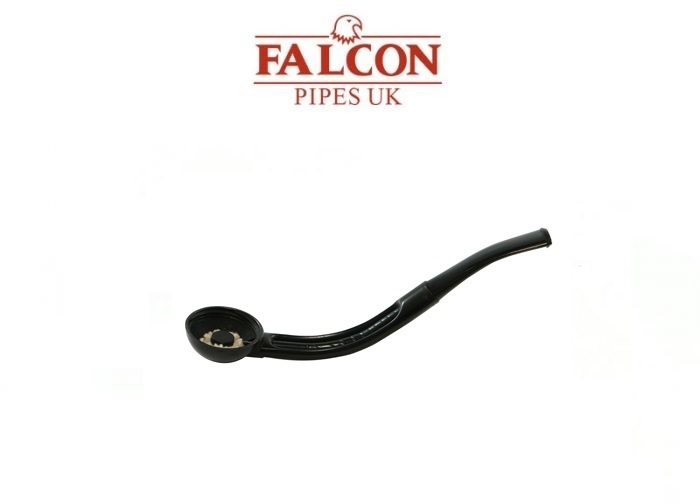 *This allows the smoke to be cooled still further before reaching the sealed mouthpiece. Falcon mouthpieces are sealed to the center tube. Any attempt to remove the mouthpiece will result in damage to the center tube.